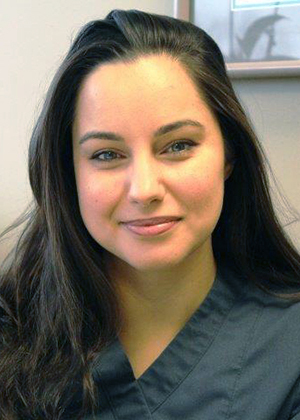 Erikka is a systemic therapy nurse at the Windsor Regional Cancer Centre, working in primary care hematology and chemotherapy administration. She started working on De Souza courses as soon as she started working as a nurse in 2010. Over the past 6 years she has completed courses in the 4 domains followed by a clinical fellowship in Hospice/Palliative care. Erikka is so grateful to have had this experience as it has helped her to better understand the experience of her patients.